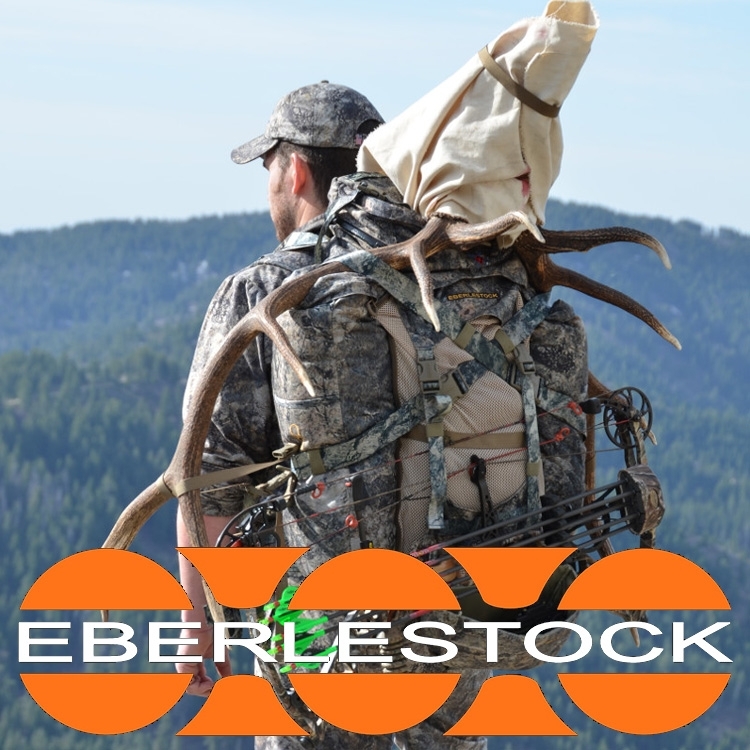 In the hunting industry Eberlestock hunting backpacks and tactical packs are known for the “Just One” series of packs which allow a hunter to go in light with a day pack, but when an animal is on the ground the same backpacks expand to a cargo meat hauler. They wish every customer “Lots o’ Luck” with their Lucky Ring Logo which is a little bit of the heart of the company. Eberlestock backpacks for hunting and tactical packs are designed for efficiency and mobility for those who hit the trail hard. Above all, Eberlestock listens to their customers. They're not afraid to throw a little weight into their backpacks for hunting and see what happens. An Eberlestock Backpack is always a better way to get the job done.